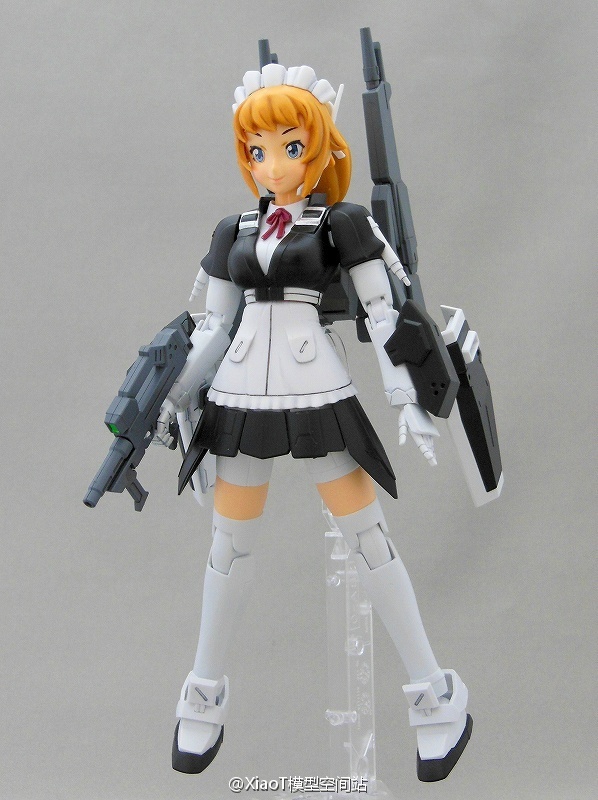 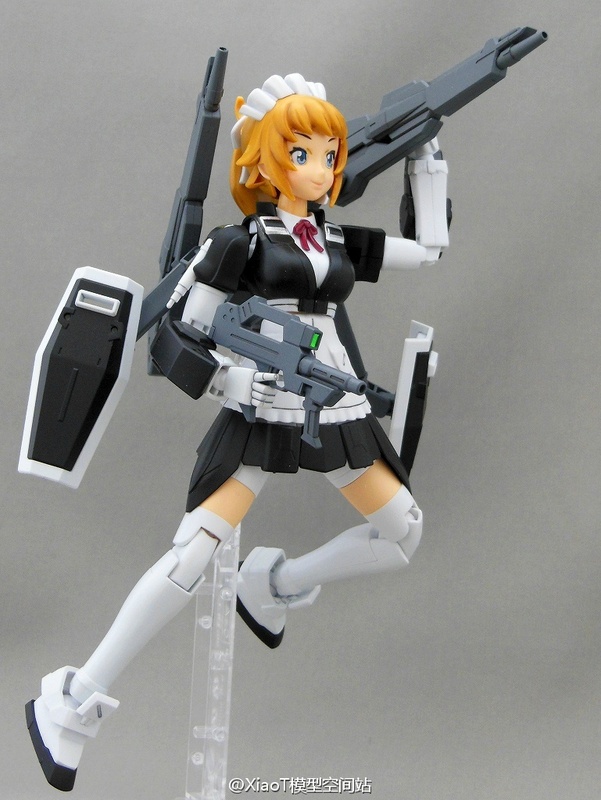 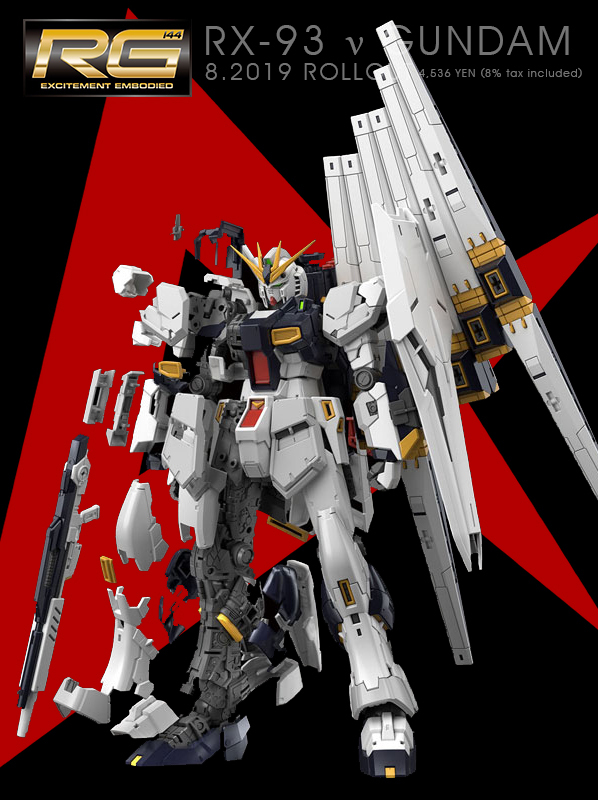 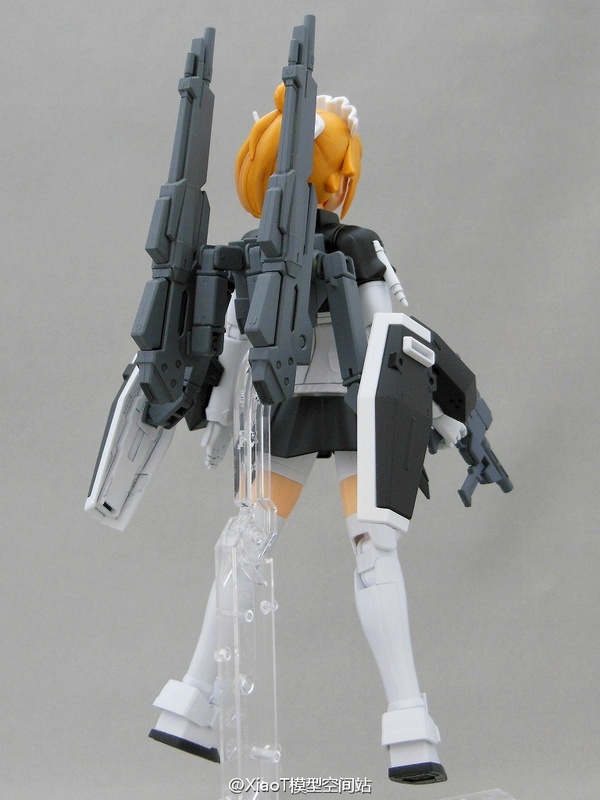 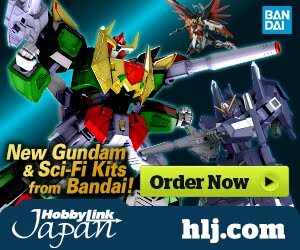 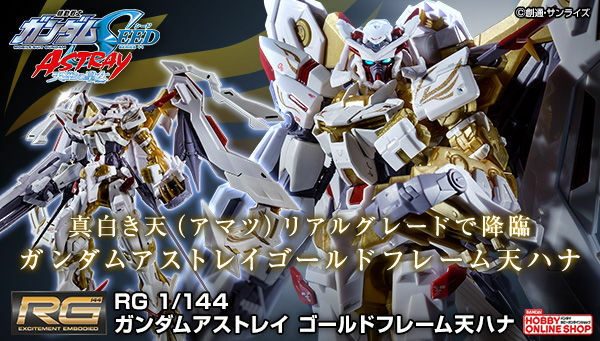 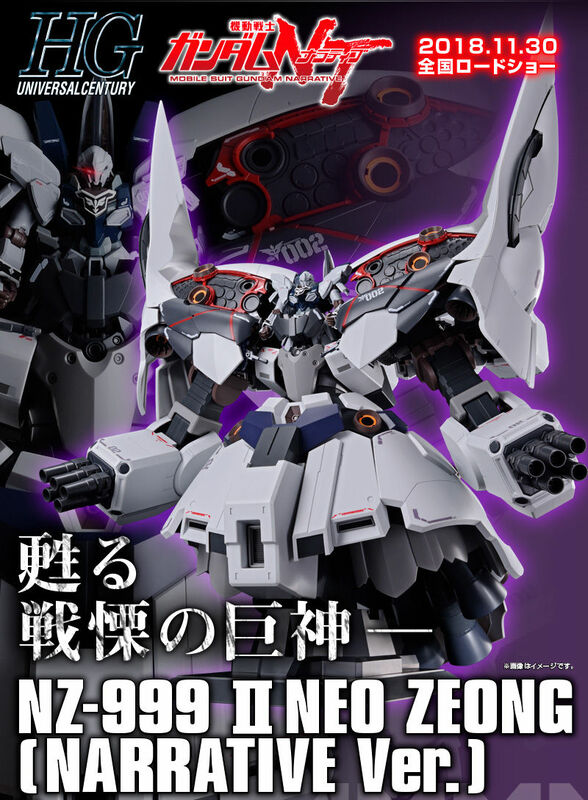 Home / Featured / Painted Build: HGBF Super Fumina Maid ver. 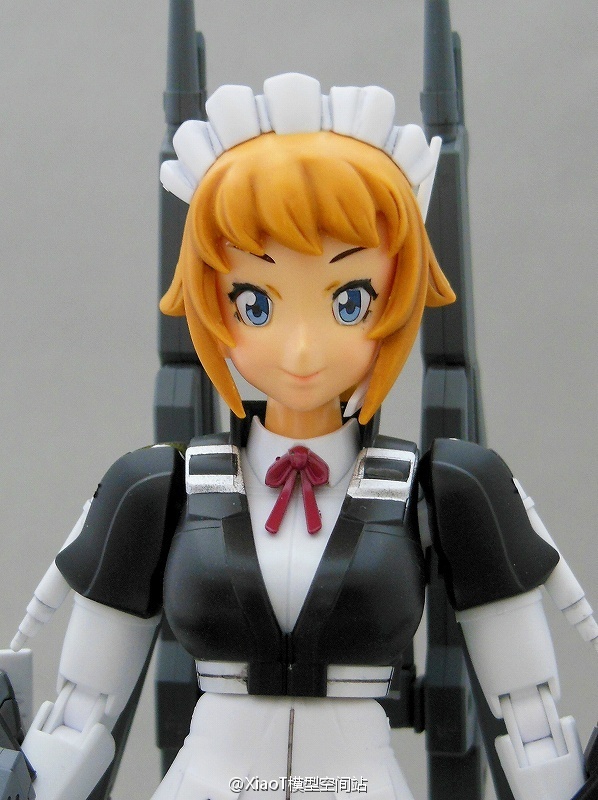 Painted Build: HGBF Super Fumina Maid ver. 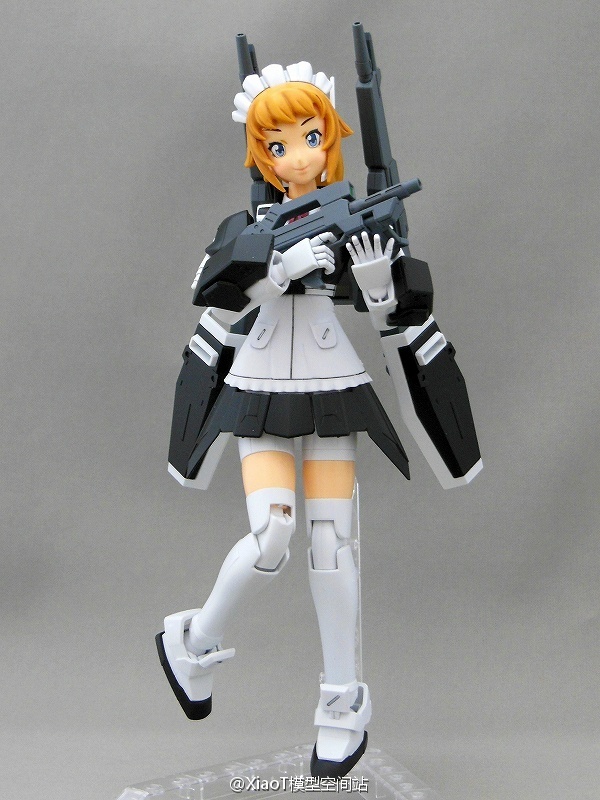 MODEL TITLE: Super Fumina Maid ver.